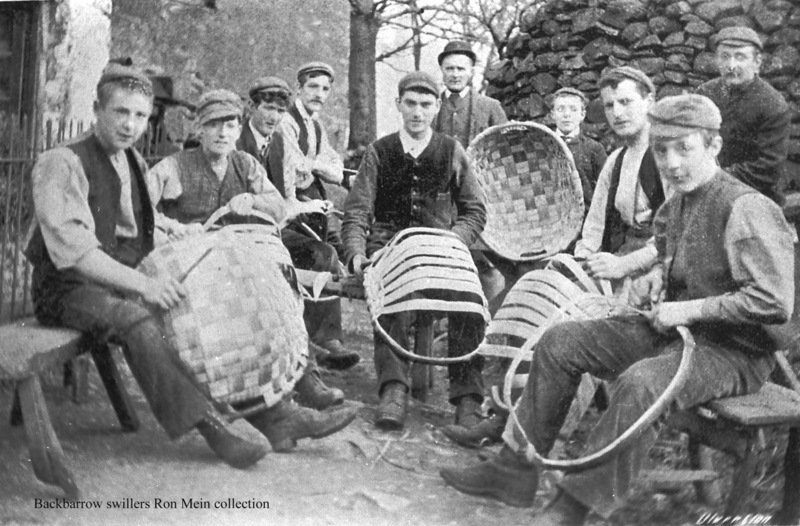 This entry was posted in Cumbria, Heritage Crafts, Traditional Crafts, Wood and tagged coppice, craft, endangered, heritage, oak, spale, spelk, swill, Traditional, wood. Bookmark the permalink. 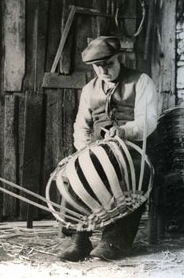 There is a company called WhippetGrey who are selling L58cm x W48cm x D22cm swill for £92, although they describe it as a “woven oak basket.”I wonder if it there is any connection with Cumbria, or is it a copy from the third world? I have seen these and yes I think they are from Cumbria, I assume that Owen Jones is their supplier – and I have just realised that my link through to Owen Jones wasn’t live so I have sorted this out. He is the man!